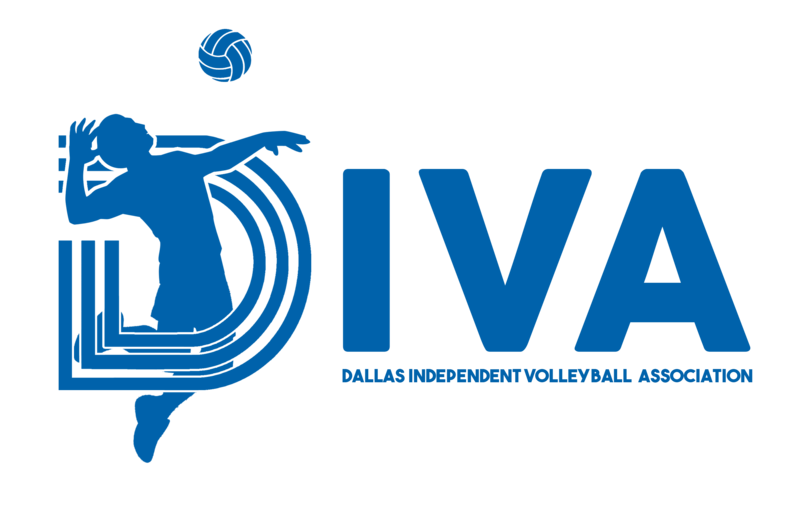 The Dallas Independent Volleyball Association is an IRS-designated 501(c)(3) charity. As such, your donations may be tax deductible. Please consult your tax advisor.